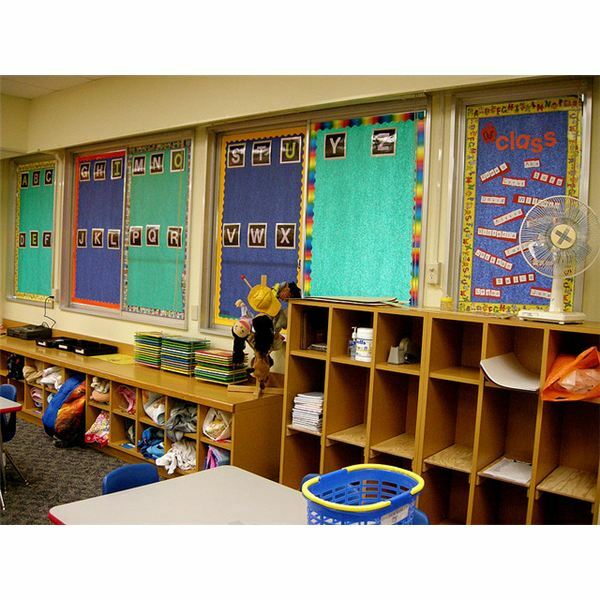 Are you looking for word wall activities to incorporate into your weekly lesson plans? Teach your students how to be word detectives by following this fun and easy to use lesson plan as you introduce new spelling words or words for your classroom word wall. The activities offered in this article may be adapted for use at any grade level. 1. Identify which words you will be introducing for the week. These may be pattern words, high-frequency words, words from a specific spelling program or thematic words. 2. Write a sentence for each word. Be sure to use the word in its appropriate context. 3. Write the sentences on the chalkboard…but leave the key word blank. 4. Have the students read the sentence first to themselves. 5. Next, have a volunteer read the sentence out loud with the "blank" included. 6. Ask students to suggest possible words that might make sense in the sentence. Students are to say their suggested word first, and then use it in the given sentence. For example: The student might say, "Goat. The goat eats grass." If the word does not make sense, go on to the next volunteer – repeating the same process. If the word does make sense, but it is not the intended word, acknowledge that it makes sense and then say, "Unfortunately it is not the word we are looking for." Move on to the next volunteer and repeat the same procedure. If the word does make sense, and it is in fact the intended word, write the word in the blank and move on to step #8. 8. Have the entire class read the sentence out loud with the intended word in it. 10. If you use personal dictionaries, you can have students add the new word in at this time. Ask them to identify what letter the word would be under in the dictionary. Have students turn to that letter in their own dictionary, and ask that they add it to the previous list of words. The teacher should circulate around the room checking that each student has written the word correctly (spelling, letter size and formation.) To help, the teacher should repeatedly chant the word while circulating. For example: "Cow. C-o-w. Cow." 11. Chant/clap the word one last time as a class. 12. If you use a word wall, you might want to continue working with the word by listing rhyming words, using the word at the beginning or in the middle of a different sentence, reviewing other Word Wall words that begin the same way, and so forth. 13. Move on to the next sentence, repeating the above steps. Using weekly word wall activities to practice spelling words or introduce new words to a classroom word wall makes learning how to spell fun. Before you know it, your students will be spelling champs! The ideas offered in this article were developed by the author, and may be reproduced for use in the classroom only.